Ethereum is the virtual currency with the second greatest market capitalization after Bitcoin. The market capitalization of Ethereum is around 2.3 trillion JPY*, and the market capitalization of Bitcoin is around 4.4 trillion JPY*. The total market capitalization of all virtual currencies is 10 trillion JPY*, so combined, Bitcoin and Ethereum account for 67.5% of the entire virtual currency market capitalization. * As of June 2nd, 2017. A 40-fold increase compared to half a year ago. Ethereum is a decentralized platform with a virtual currency unit called Ether, which has potential not only as a currency but is also highly flexible in that it can handle user-defined contracts (smart contracts) and property. These smart contracts, written with a Turing-complete language, can execute automatically without a central authority. Execution of these contracts requires an amount of Ether relative to the contract's complexity, which is paid to miners on the network. As with Bitcoin, Ether is currently issued through mining, but in the future it will transition to a proof-of-stake system. It is said that there are more than 1,100 virtual currencies in the world. Even now, many altcoins are created every day. There is a coin made in Japan called "Monacoin." However, most of these coins have relatively low market capitalization. As of June 2017, there are about 340 virtual currencies with market capitalization over 1 million JPY. 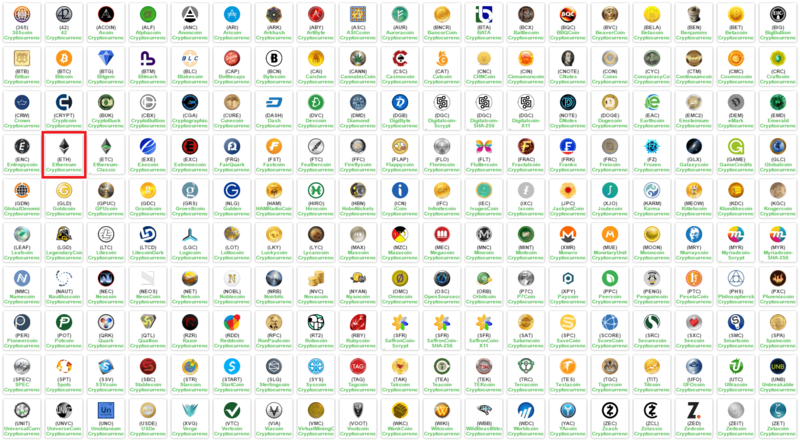 There is a sense of enjoyment akin to a treasure hunt in finding an altcoin you like from among these many coins and investing in it. Let's buy Ether on bitFlyer! A bitFlyer account is necessary to buy Ether.